NEW YORK (AP) -- Fox Corp., the Fox assets that are not part of Disney's $71.3 billion acquisition of Fox's entertainment assets, began trading as a stand-alone company on Tuesday. 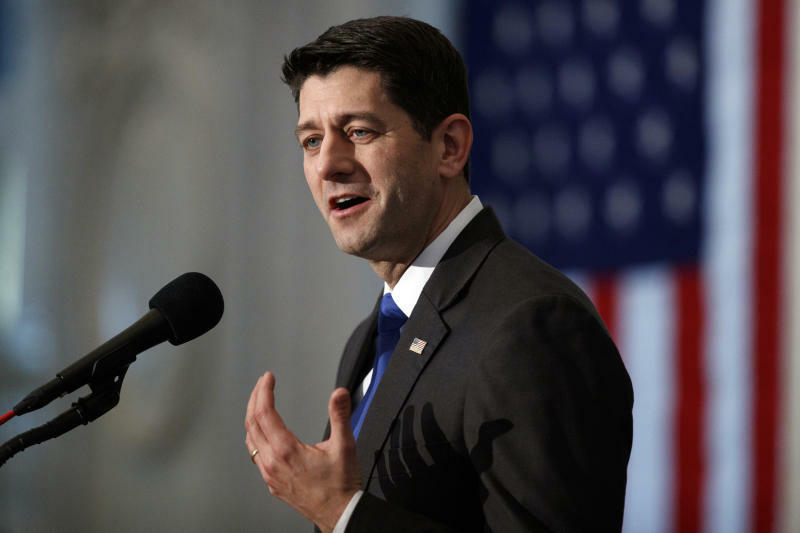 The New York company also appointed several people to its board of directors, including former Speaker of the House Paul Ryan and Chase Carey, a former executive Twenty-First Century Fox. Disney's acquisition of Fox assets is set to close around 12 a.m. EDT on Wednesday, more than a year after the mega deal was first proposed in December 2017. Fox Corp. consists mainly of Fox Broadcasting, Fox Sports and Fox News. Disney is acquiring the Fox movie business, including Twentieth Century Fox, Fox Searchlight Pictures and Fox 2000 as well as Twentieth Century Fox Television, FX Productions and Fox21, with shows including "The Simpsons" and "Modern Family." Fox Corp. is trading under "FOX" and "FOXA" on the Nasdaq Global Select Market. In morning trading, shares dipped $1 to $40.70.